Stationery TEFL courses are probably the best option for those wanting to teach in Thailand. They normally give you much more information than the online studies, you have an opportunity to talk to experienced teachers and sometimes you can even get a job through your TEFL course provider. That was my first choice. I chose SEE TEFL in Chiang Mai, which I was very happy with. I learned so much about Thailand and Thai people, and they prepared me for my first job at a local college. 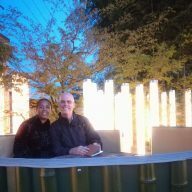 They also helped me to navigate around visas and formalities. If you have some time to spare and money then I would recommend doing a stationary TEFL course. 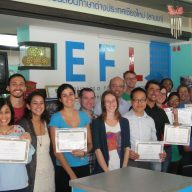 Why is it worth doing a stationary TEFL course? The biggest advantage of a stationary TEFL course is the fact that you have a direct contact with experienced teachers who have already taught in a school before. During your studies, you will have an opportunity to practice grammar and learn methodology as well as teach a couple of classes. I also think that it’s important to have an additional certificate. In Thailand, it is not required by law, but your future employer most probably will demand a proof of a TEFL course. If you’re not a native speaker, the certificate will improve your chances of finding an employment. What should your TEFL course include? Grammar review – you should spend some time doing grammar exercises and reviewing theory. Listening, speaking, reading, pronunciation lessons – you should learn how to teach every aspect of the English language. Methodology – this is the most important part. You should learn how to teach, what methods to use for listening, speaking, vocabulary and grammar lessons. Methodology might be different depending on the country you want to teach in, so it’s quite a good idea to do your TEFL course in that particular country. Discipline – this is quite important in Thailand. 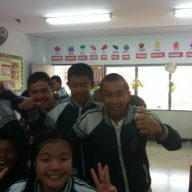 Thai students can be quite naughty and a teacher cannot get too stressed and raised their voice as they might lose face. That’s why keeping up discipline in your class might be tricky sometimes. 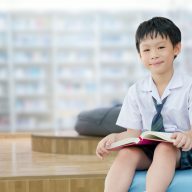 Your TEFL course should show you how to do it, so you keep your honor and don’t allow your students to do whatever they want during your lessons. Practice – this was crucial to me. I had never taught before and I really wanted to get some experience. 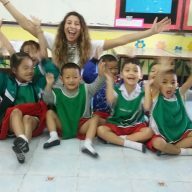 SEE TEFL provided me with 2 weeks of teaching practices in different schools with different age groups. I could also add these hours to my CV as my experience. 120 hours of learning – at the moment most employers want you to have a TEFL certificate with this exact amount of learning. If you have less, you might not get a job that easily. Where to do your TEFL course? The most famous stationary TEFL course is the one offered by Trinity College in the UK. However, this is quite expensive, especially if you don’t permanently live in London. If you want to teach in Thailand, then the best option is to do it in the Land of Smiles. Thailand is a country with different culture and different way of life. It’s important that you understand the rules before you get your first job. A stationary course in Thailand lasts a whole month. It’s also not cheap, but you can save some money on accommodation and food. In the UK you’re not able to find a room for 100 GBP a month and that’s possible in Thailand. There are a lot of TEFL courses on the market. Which one to choose? SEE TEFL, Chiang Mai – my number one! I loved my time with them. They also found me my first job and helped me with formalities. I didn’t have to worry about anything. They also looked after me for 3 years and I still keep in touch with them and visit them whenever I’m in Chiang Mai. CMU Chiang Mai – they guarantee finding a job after the course. IH Bangkok – they also guarantee to find a job after the course. The certificate is accredited by Cambridge University. This course is much more expensive then the previous two and the price for one month is $2,100. British Council – one of the advantages of doing a TEFL with them is that you can find a better-paid job with them. They also work with schools and place their graduates there. Trinity College – the most famous TEFL course. You don’t need to do your TEFL in London. You can choose one of the schools that are accredited by them around the world. London School of English – the TEFL certificate from this school is accredited by British Council, which gives you a chance of working for BC somewhere in the world. 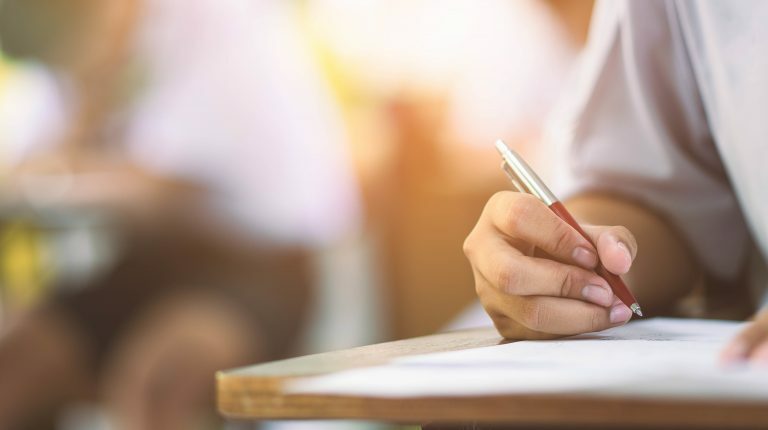 In my opinion, stationery TEFL courses give you a much better chance to learn something than courses online, which are cheaper, but not as advanced. If you’re seriously thinking of getting a teaching job in Thailand this should be your choice number one.